Nominate a Leader in Action Today! In the work to advance freedom, there is no substitute for a deep understanding of principles and the willingness to take action on their behalf. Our 2019 Leader in Action Award goes to an individual who fully understands what it means to empower individuals with education and training, is an unabashed supporter of LPR and its mission, and is an outstanding example of mobilizing others for freedom. Luke Ragland is a 2012 LPR graduate. He is the President of ReadyCO, an education policy organization and leading conservative voice for education reform in the state. Luke’s ability to communicate the essential idea that the education system needs to focus more attention on the needs of students and families and allow for more opportunities for students to flourish is bar none. Luke and ReadyCO successfully fought overarching tax increases that would have done more harm than good to the Colorado school system. 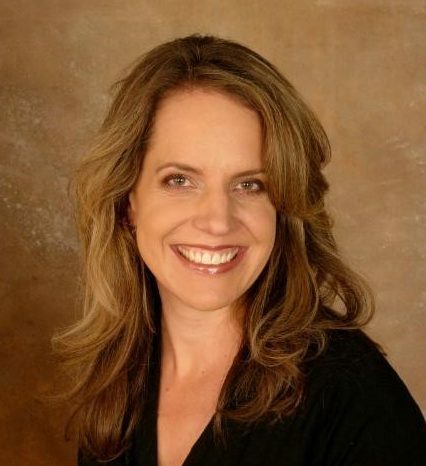 Krista Kafer is a weekly columnist at the Denver Post and regular contributor to Denver Channel 7's Politics Unplugged. She teaches at Regis University and the University of Denver. Krista is a former senior expert on education policy at the Heritage Foundation and a former congressional staffer. She is a 2006 Graduate of the Leadership Program of the Rockies. 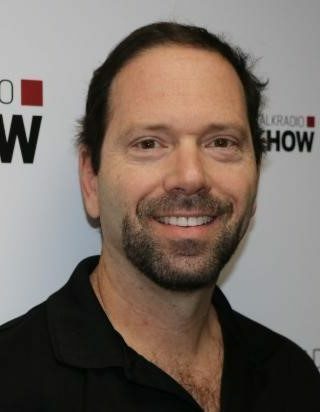 Ross Kaminsky hosts his popular and thought-provoking radio show each weekday morning on TalkRadio 630 KHOW in Denver. 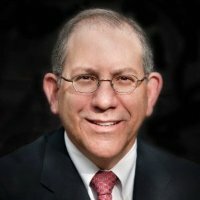 After a successful career in financial market trading, Ross is grateful to have found a second dream career in media, including his radio show, filling in for nationally-syndicated radio hosts, appearing on multiple television networks, and as a columnist for the American Spectator and other publications. 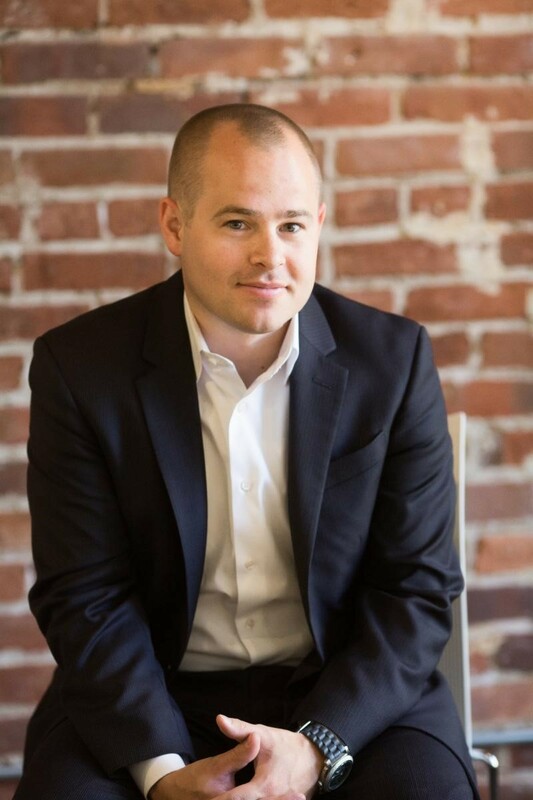 An ardent defender of liberty, Ross is a 2005 LPR graduate and a graduate of the 2012 LPR School of Persuasion. Kelly Maher, Executive Director of Compass Colorado, provides the Republican perspective on politics for 9News. She was named to the list of "40 under 40" by the American Association of Political Consultants, and has been seen on Fox News, the Daily Show, and CNN. 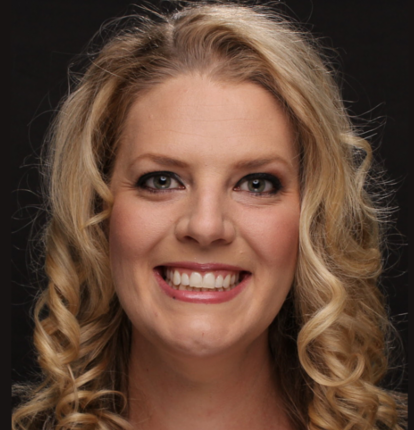 Kelly is a 2005 LPR graduate, as well as a graduate of the LPR 2012 School of Persuasion. If every citizen worked to be a guardian of freedom, we would be a nation of principled leaders, engaged communities, and effective government. Our 2017 Leader in Action Award goes to Helen Krieble, an extraordinary individual who is a tireless champion of building that kind of citizenship, one neighborhood at a time. Helen is founder and president of The Vernon K. Krieble Foundation and serves on the Board of Directors for the Leadership Program of the Rockies. A true citizen activist, Helen created a unique program in America -The Lens of Liberty, designed to educate Americans on what it means to be a United States citizen. In addition, Helen has spearheaded the “Unsung Hero Award”, an annual national recognition of everyday people who fight for freedom in their communities. Our Leader in Action is also known as a highly sought-after speaker and noted leader in the national debate on immigration. As the author of “The Red Card Solution”, a private sector initiative to secure borders and address the illegal immigration stalemate, Helen is known for her creative and practical approach to issues that face our country. Helen Krieble is a guiding beacon for The Leadership Program of the Rockies. We are proud to honor Helen as our 2017 Leader in Action. In the work to advance freedom, there is no substitute for a deep understanding of principles and the willingness to take action on their behalf. Our 2016 Leader in Action Award goes to an individual who well understands what it means to empower individuals with education and training, is an unabashed supporter of LPR and its mission, and is an outstanding example of mobilizing others for freedom. 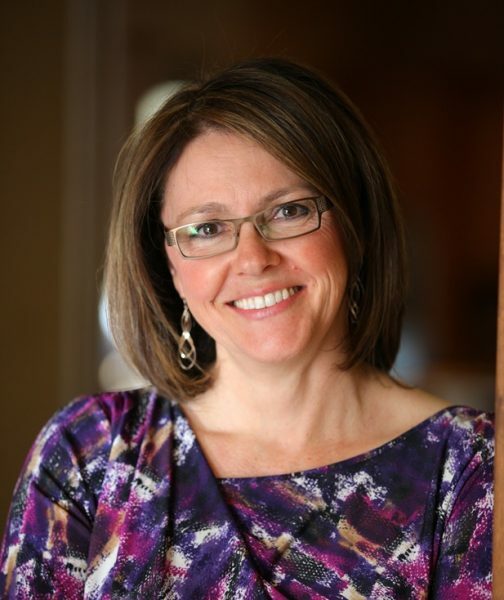 Kim Monson is a graduate of the Leadership Program of the Rockies class of 2012. She is a Lone Tree City Councilwoman, Americhicks radio host, small business owner, wife, and mother. Kim believes passionately in the American Dream and the principles upon which our country was founded. She began her career in Colorado at a bank, worked hard to get her investment broker’s license, before becoming one of the youngest vice-presidents in the history of her firm, Boettcher & Company. For the past twenty-four years, Kim has been a small business owner in a women’s clothier business, and learned how to thrive without government intervention. In 2012 she was elected to serve District 2 on the Lone Tree City Council. Kim’s philosophy is that government should be as close to the citizen as possible. It is to be limited, responsible, and efficiently use the citizen’s money entrusted to it. Decisions must be made within the context of the Declaration of Independence–all individuals are created equal by their Creator with certain unalienable rights, among them life, liberty and pursuit of happiness–and the limits of the Constitution. 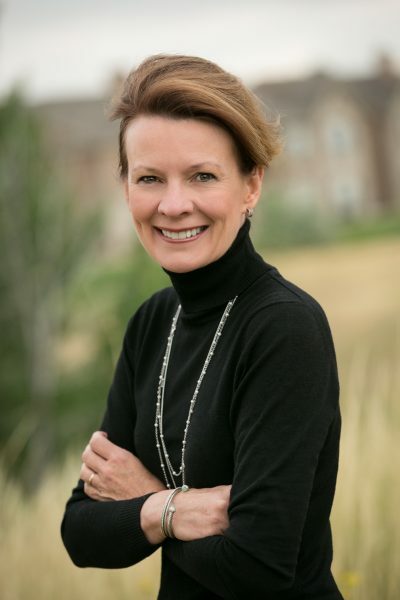 Since joining the Lone Tree City Council, she has been fearless in defending the proper role of government, and always on the lookout for government overreach. She has faced attacks because of her principled hard choices of saying “no” to federal dollars for regional projects. “It’s an unhealthy handout” explains Kim, that ultimately burdens our children and grandchildren. Kim is the co-host of the Radio Show “Heart of the Matter” on 560 KLZ. Kim and fellow LPR graduate Molly Vogt founded Americhicks, which can now be heard three days a week. The program seeks to bring their listeners important, topical issues with common sense discussions that raise awareness and activism. Our Leader in Action is also known for energizing her neighbors and associates through the thoughtful dialogues on public policy topics covered at the group she founded “Wine and Tapas”. Through Kim’s involvement in Liberty Toastmasters, she perfects the skills of persuasion and communication. Kim perfectly embodies the values of the Leadership Program of the Rockies and is, indeed, a true Leader in Action. In the work to advance freedom, there is no substitute for a deep understanding of principles and the willingness to take action on their behalf. Our 2015 Leader in Action Award goes to an individual who well understands what it means to empower individuals to keep freedom’s momentum on track. Brad Beck is a graduate of the Leadership Program of the Rockies class of 2009 and was a Defenders of Capitalism™ finalist. At the 2009 Annual Retreat, Brad took seriously Congressman Bob Schaffer’s challenge to take action as he set into motion a plan to create a new Toastmasters International chapter that would focus on developing the skills needed to articulate the principles espoused by LPR. He recruited twenty-one LPR classmates and alumni, and together they chartered the first chapter of Liberty Toastmasters in the summer of 2009. In 2012, they successfully launched Liberty Toastmasters/North. Outside of Liberty Toastmasters, Brad serves on the Society of American Florist Government Relations Committee. He’s a lifetime member of the Optimist Club of Erie and is the Vice Chair of the Boulder County Republicans. Brad Beck is the embodiment of an LPR “leader in action” not simply for his vision and his hard work, but for his ability to capitalize on and further develop the LPR network. Brad had a vision, “sold” that vision to prospective believers, and then recruited them to share in his work, his vision and his success. In the process, he has mentored and empowered dozens of people to be more effective stewards of freedom. Brad Beck is, indeed, LPR’s idea of a leader in action. In the world of activism, there is no substitute for having a deep understanding of principles and the willingness to take bold action. Our 2014 Leader in Action Award goes to an individual who has had the courage to expand freedom from the core: Laura Carno. Laura is a graduate of our 2011 LPR class and a graduate of the inaugural School of Persuasion class. It was through the School of Persuasion that she decided to shift from singular work on political campaigns and form a 501c4 & 527 activist organizations. She’s best known as the Founder of I Am Created Equal, a messaging and media organization designed to communicate the power of the individual versus the tyranny of government. I Am Created Equal is setting straight the relationship between citizens and their government. She credits her LPR training with giving her the essential skills and education to make a profound difference in Colorado. Laura is helping people who are political and non-political alike to talk about freedom messaging in a way that is accessible to all voters. Laura has become a force to be reckoned with in Colorado. She’s even started to get important national attention and an international following. She’s been on the front cover of the Washington Times for being active in the debate against the gun control legislation, being a key leader in last year’s recalls, and–helped motivate and lead so many other LPR graduates in these causes. This year she’s a prime activist in fighting for education reform and has created a forum to expose Mark Udall’s lies and leadership failures. The Leadership Program of the Rockies is proud to honor Laura Carno as our 2014 Leader in Action award winner. Laura is a valued partner in the fight to restore freedom in our country.